Summer isn't what it used to be, according to financial advisers. 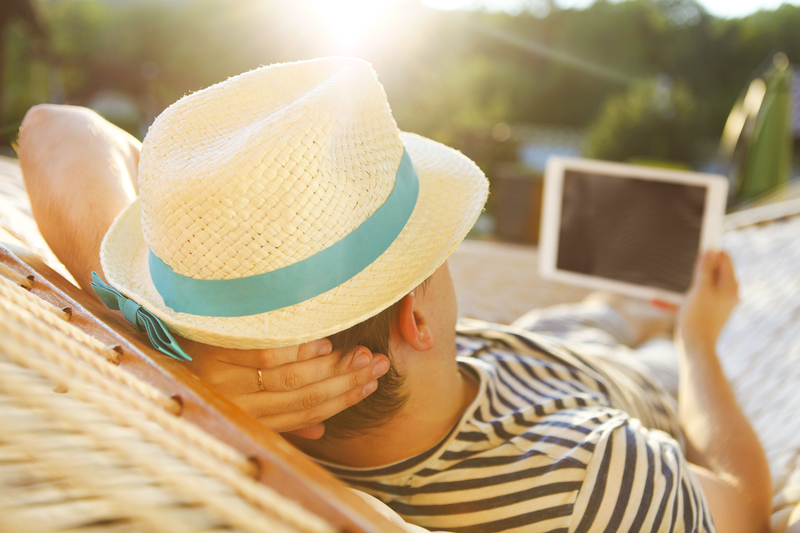 June, July and August used to be slower months when clients vacationed and advisers would recharge themselves and their practices, completing long-term projects aimed at business development and other operational improvements. But more and more, clients are hitting the beach and other destinations with iPads, laptops and mobile phones — and all of that out-of-office time gives them extra bandwidth to ponder their finances. "Clients have been emailing all summer from their beach chairs, pounding us with questions about the markets and their accounts," said David Edwards, president of Heron Wealth. While he welcomes all communications with clients, he said he's worried about burnout if summers don't offer advisers some catch-up time.